Make your suggested donation online, and we will let you know the destination country of your shoebox gift. We suggest you make a donation of £5 per shoebox for project costs, including shipping. This enables a local church or group overseas to receive shoeboxes, project materials and training to lead a safe, well-organised children’s event where your shoebox will be given to a child in need. After you complete your payment information, you will receive a barcode to download and print off enabling us to tell you which country your shoebox is delivered to. 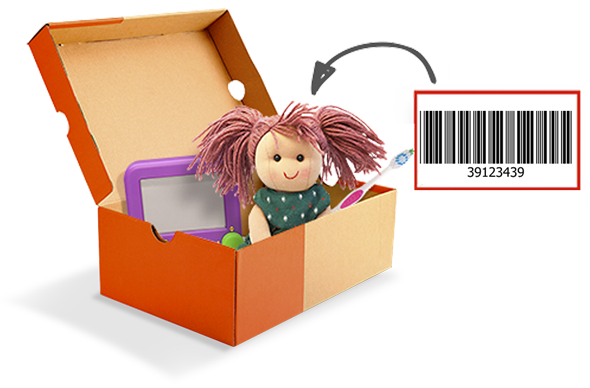 Print off your barcode and place a copy inside each shoebox you pack. Place your barcode inside your shoebox on top of the contents and put an elastic band around the box. 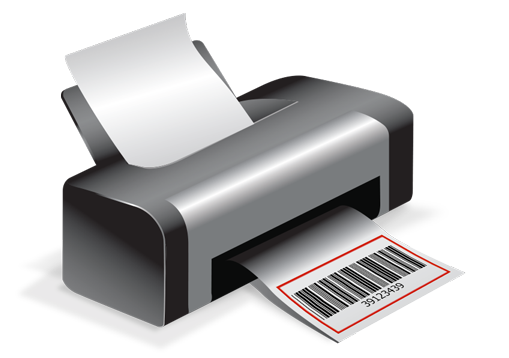 We will scan your barcode and email you in January. You will receive one email for each country that your boxes are shipped to. If your boxes go to only one country, you will only receive one email. We suggest you make a donation of £5 per shoebox for project and shipping costs. How many shoeboxes are you sending? 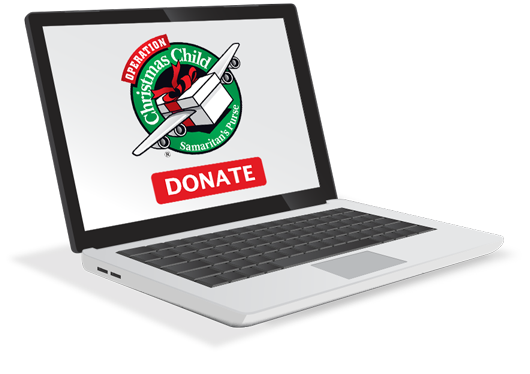 If you would like to increase your gift to Operation Christmas Child, please change the amount above.